How to reclaim credit card charges - Winningback | Shopping and Finance Blog, Reclaim your finances today! Anyone who uses a credit card knows how nasty the fees can be. 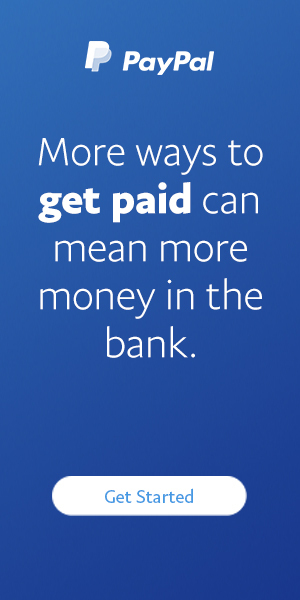 This is especially true if you happen to make a late payment or exceed your balance limit. The good news is that there are ways for you to reclaim these erroneous fees and charges or simply prevent them in the first place. Back in 2006, the Office of Fair Trading produced a report that any credit charges under £12 would not be investigated. The upside of this is that the companies who do charges fees in excess of £35 can and will be investigated. In most cases, you will be able to regain any monies that exceed the £12 standard. For example, if you challenge a £35 charge on your credit card bill, you are likely to regain as much as £23. In some cases, you can even get back the full £35. There are several steps that you should take if you intend to reclaim any charges that you feel were assessed unfairly be your credit card provider. The first step, of course, is to go through your credit card statements and note each and every charge you want to challenge. Write them all down and add them to get a tentative total of what you should be able to reclaim. You can call or write to your provider to receive comprehensive records of your past statements for a small £10 fee. The company then has 40 days in which to provide you the information you requested. If they fail to do so, you can report them to the Information Commissioner. Once you get the information you need and get your charges totaled, it’s time to move on to step two. Get yourself another credit card. This is only for security purposes. Some companies will close an account after refunding the fees, so you want to have a spare card in case this happens to you. Now you’re ready to move on to step three. Ask your credit card company to refund the amount of charges you feel you are owed. Most time, this is done by writing to your provider. You can also request your refund by phone if you prefer. You can ask for your refund in one of two ways. First, you can simply ask for the full amount. This may not be the easiest way, however, as most companies won’t easily agree to this type of refund. The easier method is to ask for the difference between the amount you paid and the £12 maximum as allowed by law. This option may yield a smaller payoff, but the company will most likely be more agreeable and will usually expedite your refund. The last way to reclaim your lost funds is simply to prevent them from occurring in the first place. With credit cards, interest is always a headache. To avoid this, you should have a debit card or checking account set up for automatic payment to your card. This will pay the card in full every month and allow you to avoid those nasty fees. If you can’t pay it in full, then you may need to take a closer look at your overall budget and make some changes to get your debt under control. Mastercard Chargeback; When and How Can You Use It?